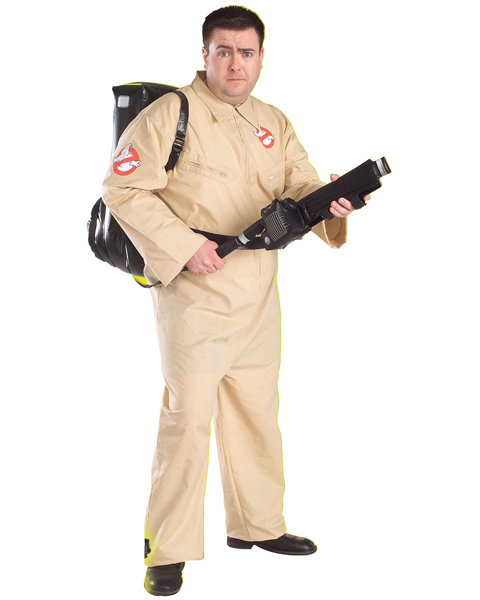 Move over Dan Akroyd 'cause here you come ready to bust every ghost in town wearing this authentic looking Ghostsbusters costume. The famous grey coveralls worn by the actors in the Ghostbuster movie will make you look and feel like the real thing. 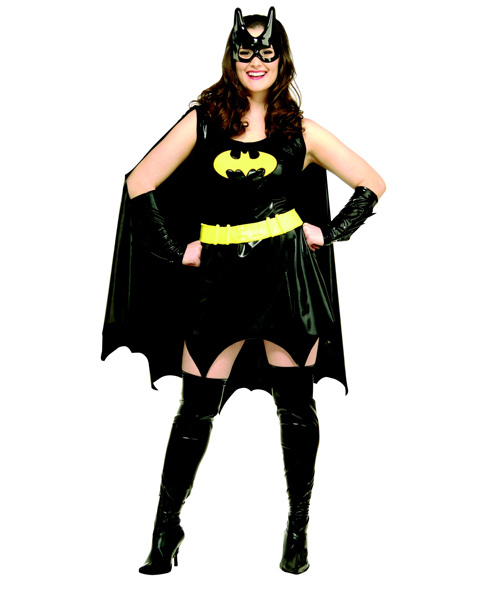 The notorious emblem appliques are featured on the costume. And what credible ghostbuster would be without his inflatable backpack to fight the evil ghosts and ghoblins of the night. Be like Bill Murray in the movie. Sarcastic and fast talking. Look for ghosts lurking in the shadows. Perhaps a few other guests at the party are dressed as ghosts. Removing spirits and slime are your specialty. 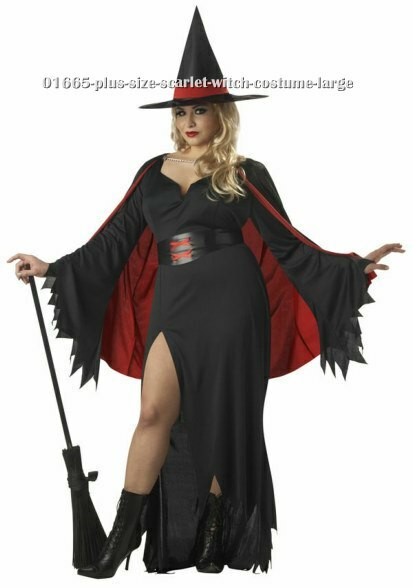 Wear this costume to any Hallowe'en party and bring back the fun memories people have of this movie. Party goers will be singing the famous theme song, "Who ya' gonna' call? Ghostbusters!" You'll be the envy of every true Ghostbuster fan!